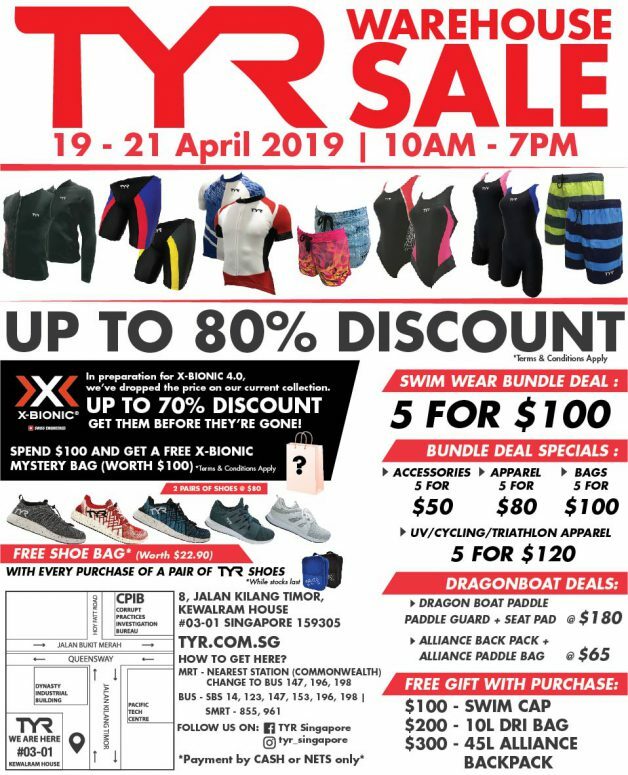 Here’s a sale event you don’t want to miss if you are into swimming, cycling, triathlons or even Dragon Boat races. 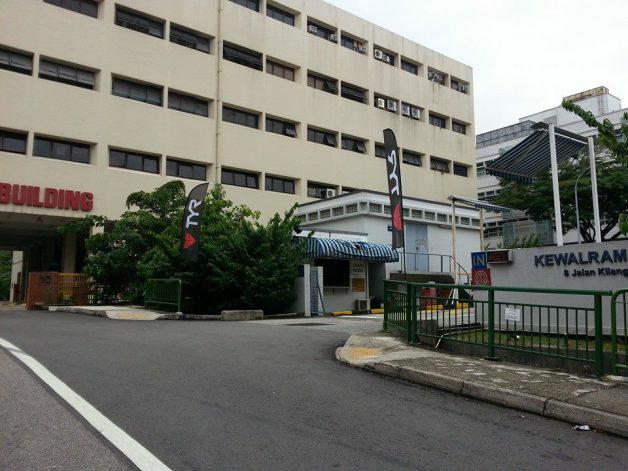 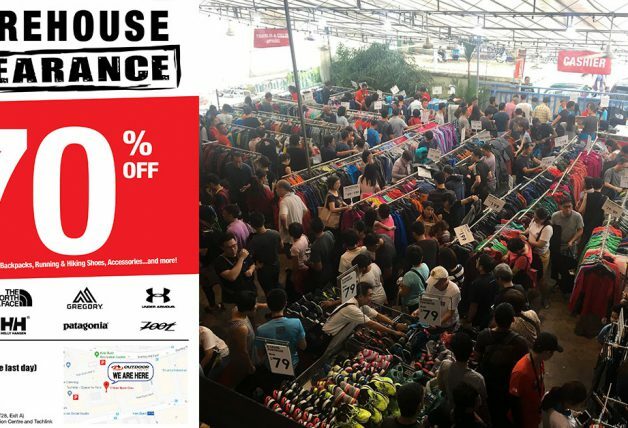 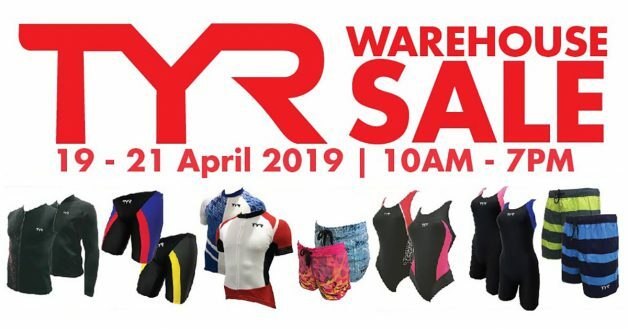 Known for their competitive swim and triathlon apparel and gear, TYR will be having an official warehouse sale this weekend from 19 – 21 April (Friday – Sunday) at Kewalram House. 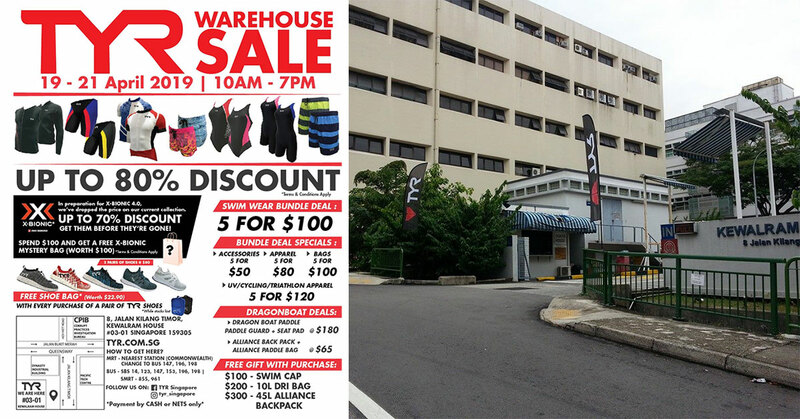 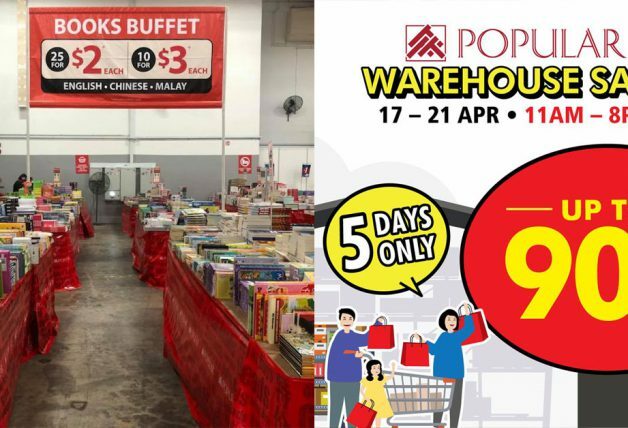 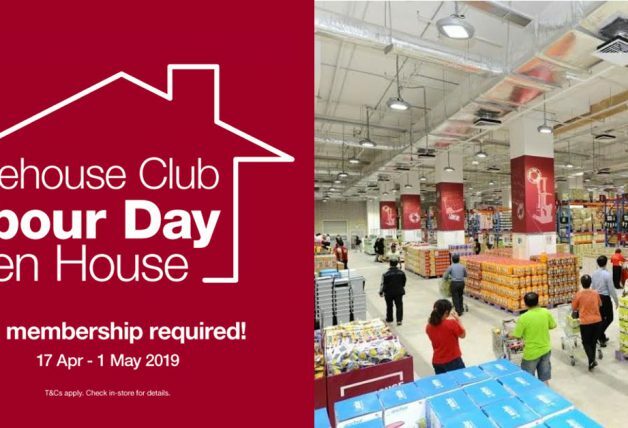 Here’s the official promotional flyer for the warehouse sale event. 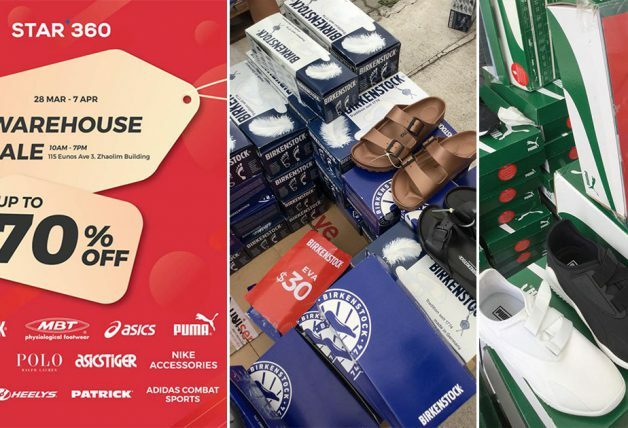 Payment by cash or NETS only.